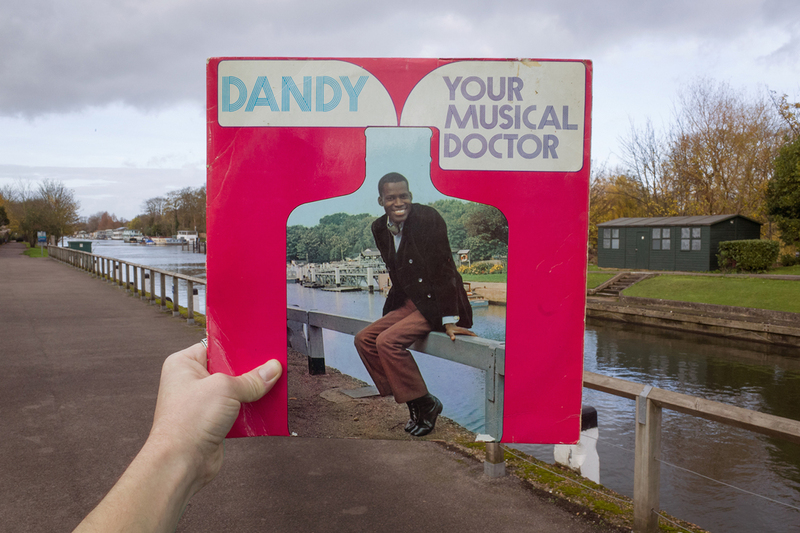 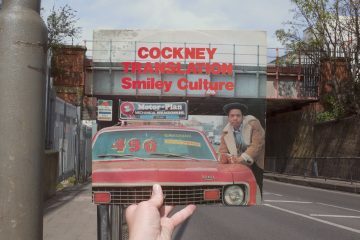 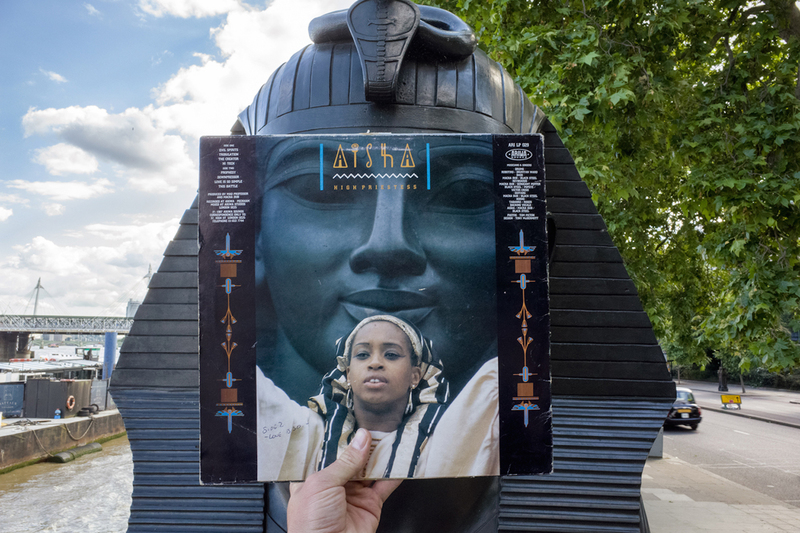 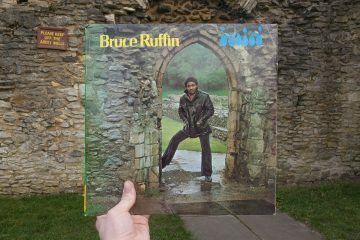 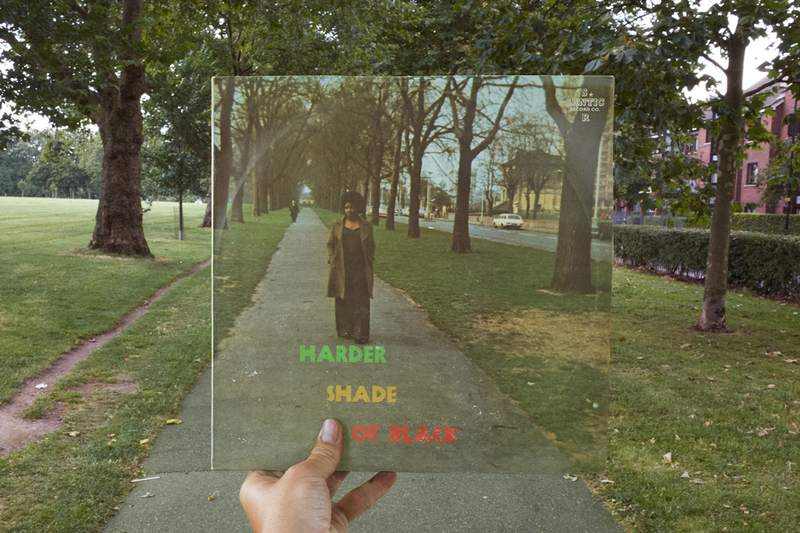 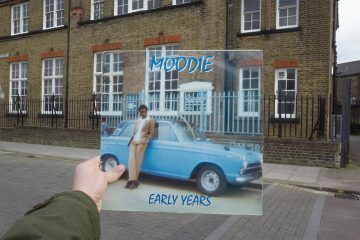 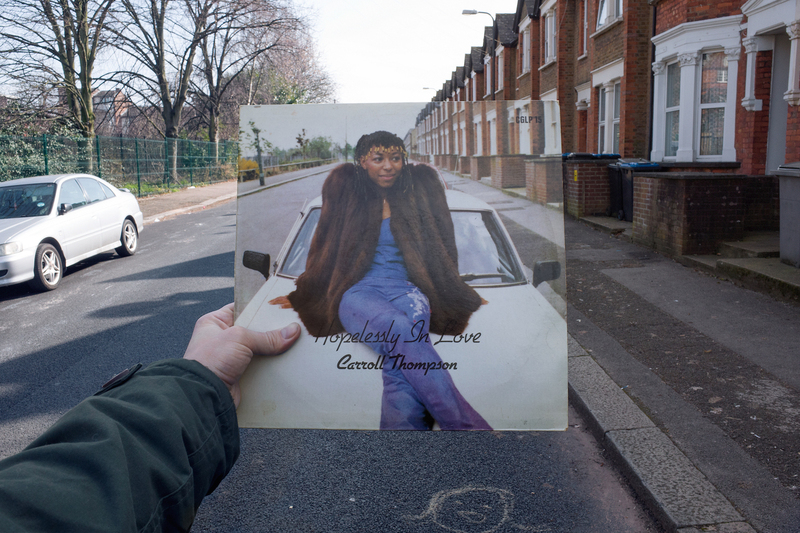 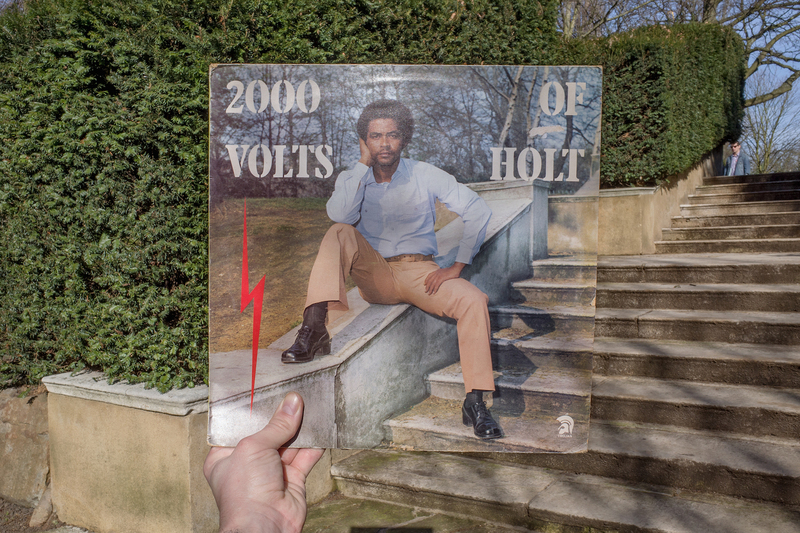 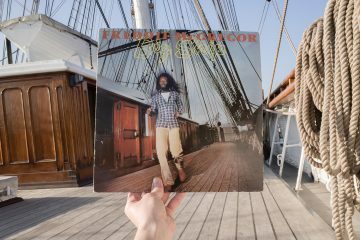 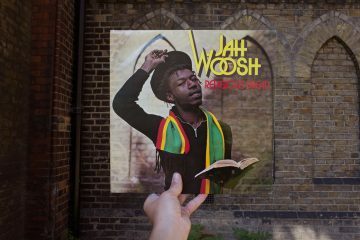 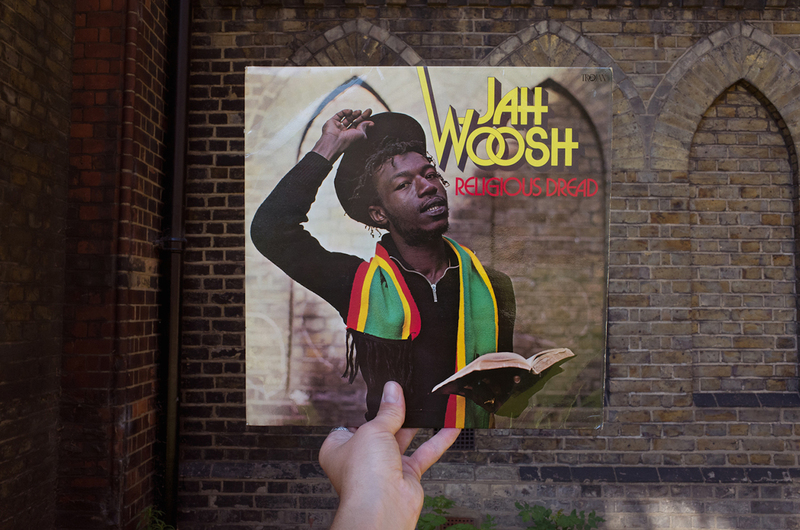 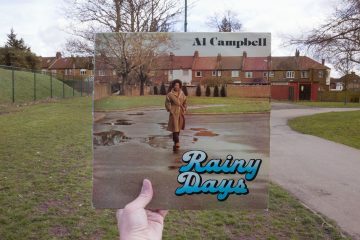 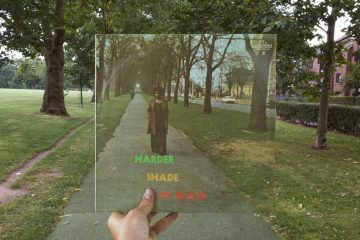 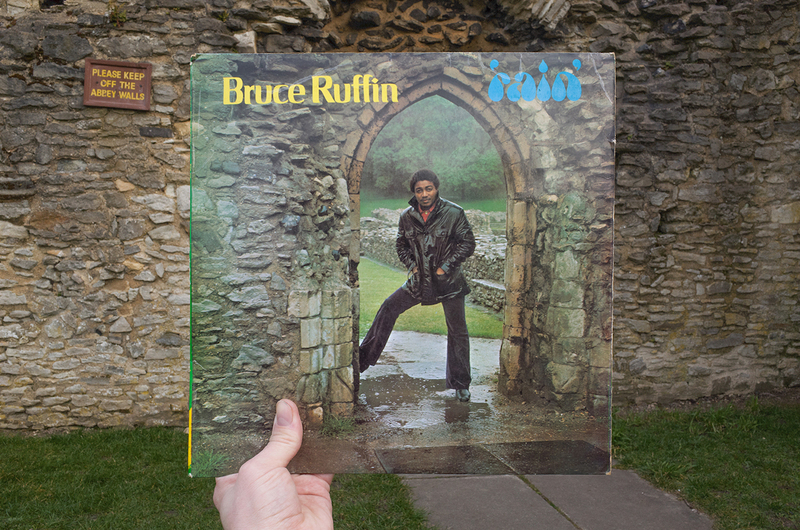 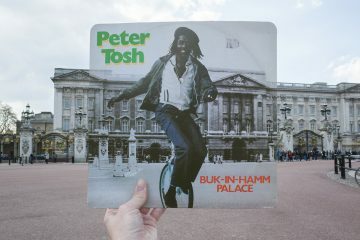 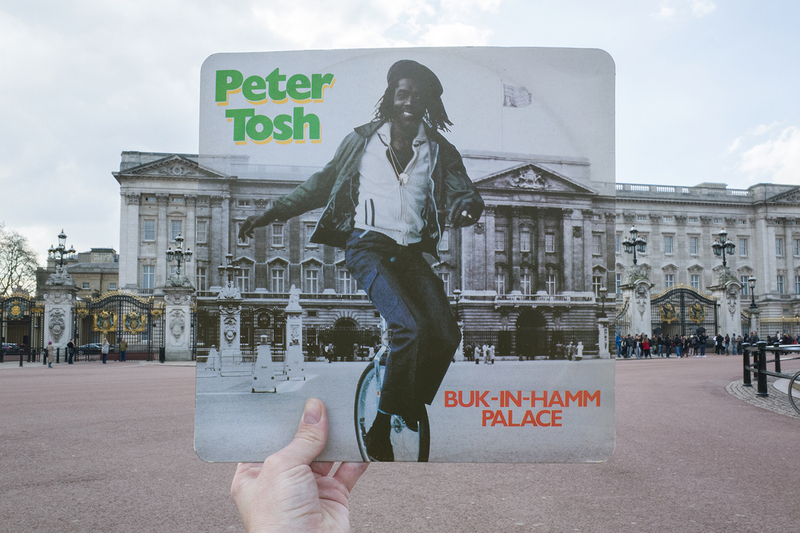 The series of photographer Alex Bartsch titled ‘Retracing Reggae Record Sleeves in London‘ shows close shots of reggae record covers placed in the city of London. The records were originally photographed in various obscure places around London between 1967 and 1987, and were selected by Alex’s own record collection.The artist has rephotographed more than 40 sleeves in their original locations, holding them up at arm’s-length to blend them with the setting. 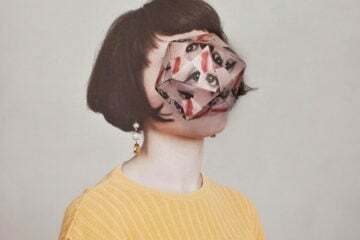 By presenting the record sleeves in this way, the images indicate the passing of time, and allow an interesting insight into the history of reggae music in London. 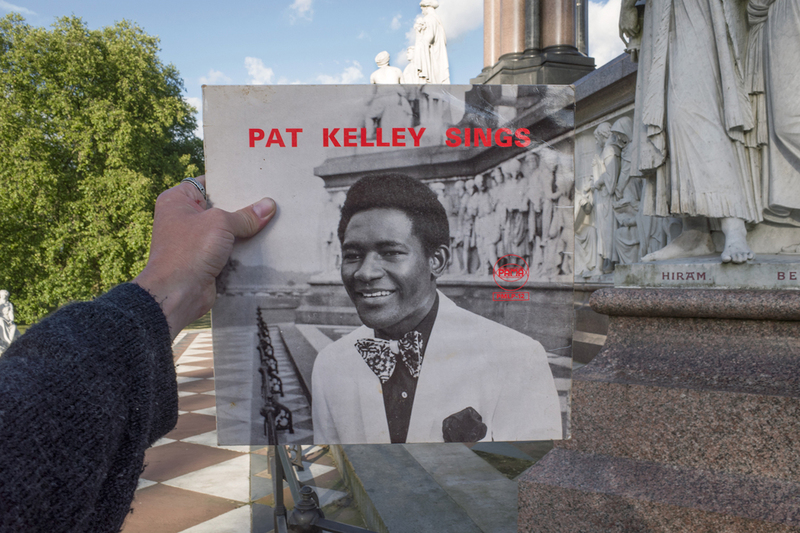 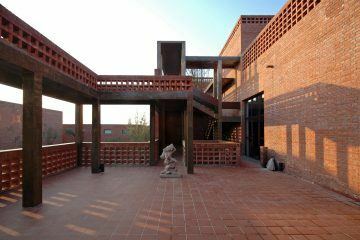 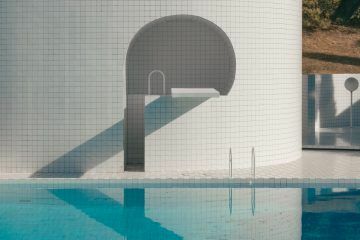 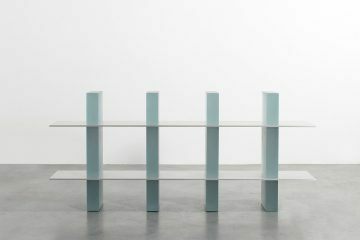 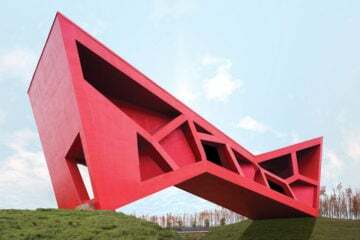 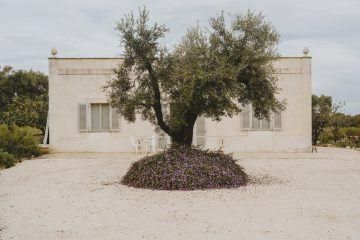 The pictures summon the viewer to rethink the relationship between the city and its musical heritage. By uniting the record sleeves with their background, Alex has created a fascinating project featuring an eye for detail, but also the history of London’s reggae scene. 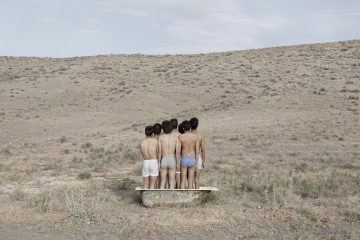 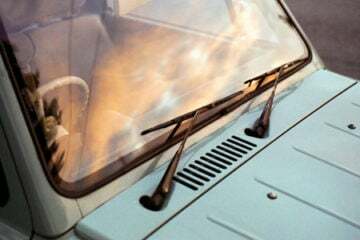 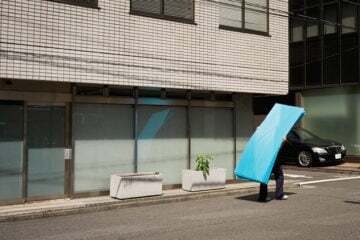 A Kickstarter campaign to publish the photographs in a book will run from 25 October to 6 December 2016.